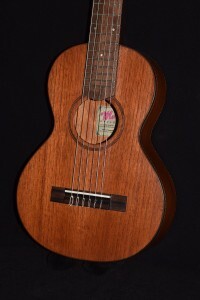 Here’s a deluxe version our great-looking and great-sounding Koa Pineapple Standard (soprano-21″ long, 12 frets). We’ve added a hand-inlaid border of gorgeous Paua (the most colorful and valuable type of abalone shell) around the top and the soundhole. 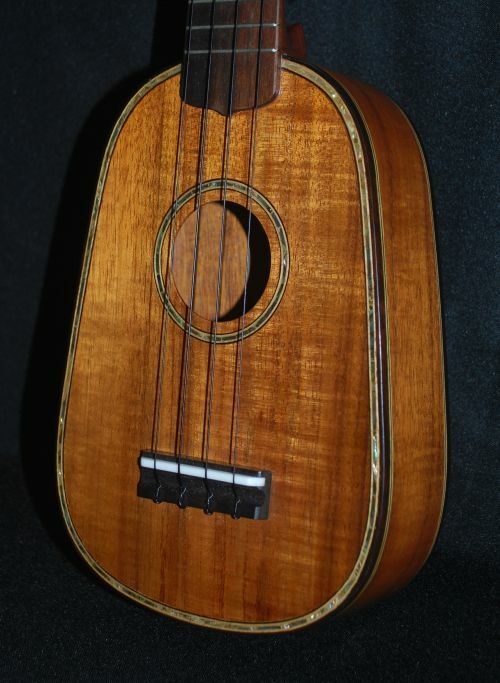 The serious collector or player who values great looks as well as great sound will want to own this exceptional instrument; not only a joy to play, but a beauty to behold as well! 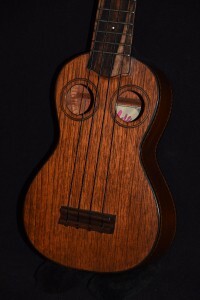 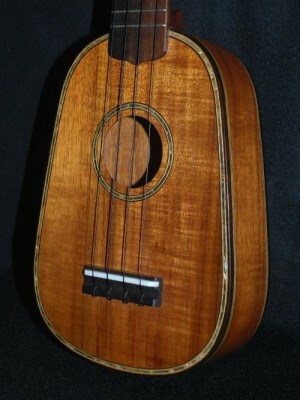 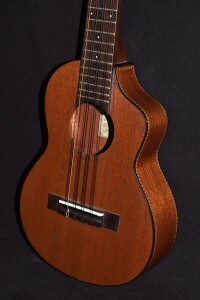 SKU: mele-koa-pineapple-standard-soprano-w-shell-inlay-350 Categories: Mele Ukuleles, Soprano, Hot Deals!